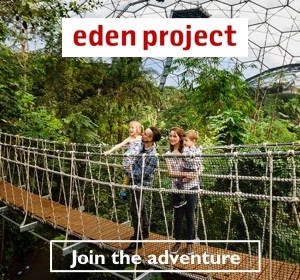 If you enjoy tasting great food while travelling around Cornwall, then this website is perfect for you. Eat Out Cornwall calls itself the ‘Number 1’ guide to eating out in Cornwall and it’s easy to see why. It is a very comprehensive website full of information and links to the best restaurants in Cornwall, plus all sorts of food and drink companies which all help to make Cornwall a famous food and drink destination for visitors. 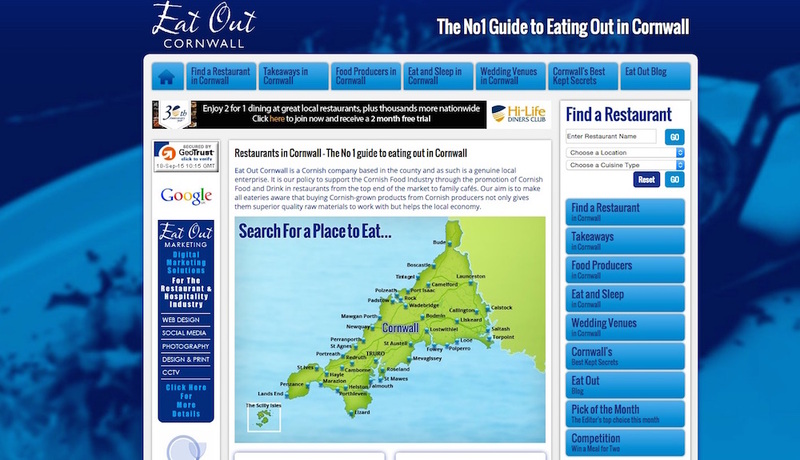 Eat Out Cornwall is essentially a great, big directory of everything to do with food and drink in Cornwall. You can search for restaurants by name, location and/or foot type. Or you can click on a map to reveal restaurants in your chosen location. 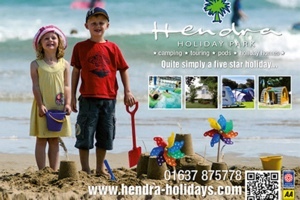 Click on Newquay, for instance, and you are presented with a very long list of the best restaurants in the town.